Still thinking about how fun VegFest was! It was a great mix of people; from full Vegans, to Meatless Monday people like myself and everybody in between. There were so many great vendors there, I don’t know that I can cover them all. I do want to make sure I show off a few of my favorites. First up is The Brinery. 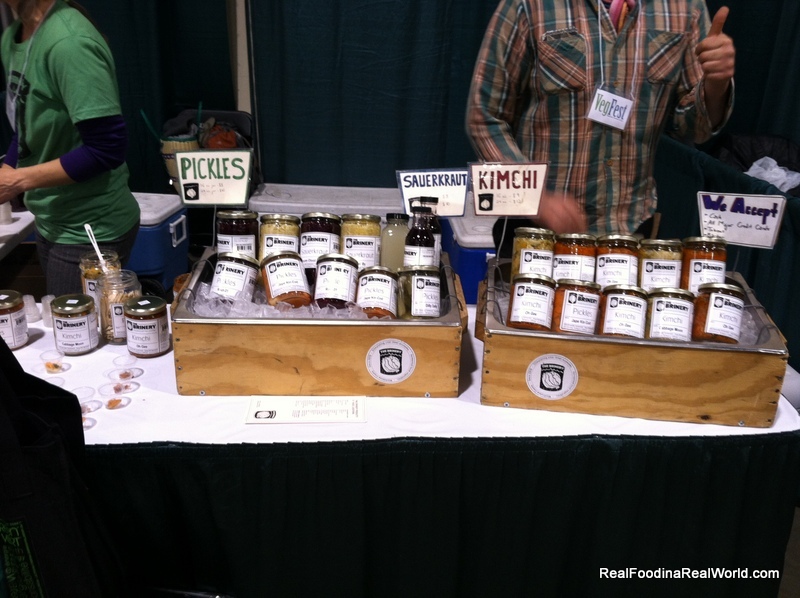 I’m showcasing them even though I’m not usually a huge fan of fermented foods. However, anybody I know that tries their products falls in love instantly. I made Local Jacky sample one of everything for research! I tried the carrots, and I liked them! 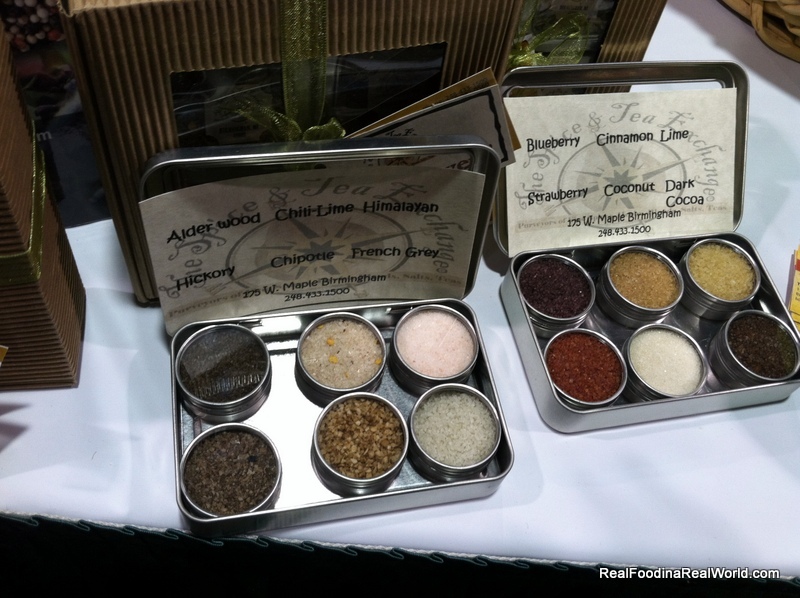 Their products are carried at local markets, and a few are even carried by Door to Door Organics. I had actually tried Simply Suzanne granola previously, through Door to Door Organics. 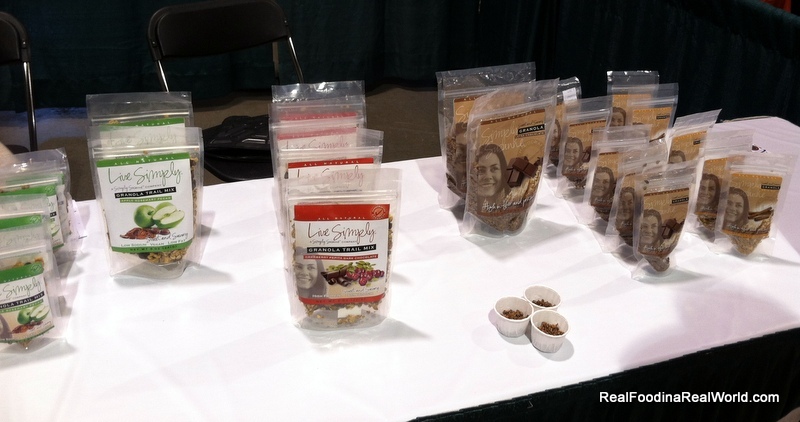 Simply Suzanne is a granola and trail mix company based out of Detroit. I really love a good granola to snack on. I make my own most of the time, but it is good to have a good company out there when you want to buy some. I really like all of the Simply Suzanne flavors, I’m especially partial to the two chocolate ones. I have purchased the cherry for my mom as well. Simply Suzanne products are carried by many grocery stores, I have even seen them at a local Kroger store. I only have blurry pictures, probably because I was excited about chocolate! I am definitely a chocolate girl. Especially good dark chocolate. 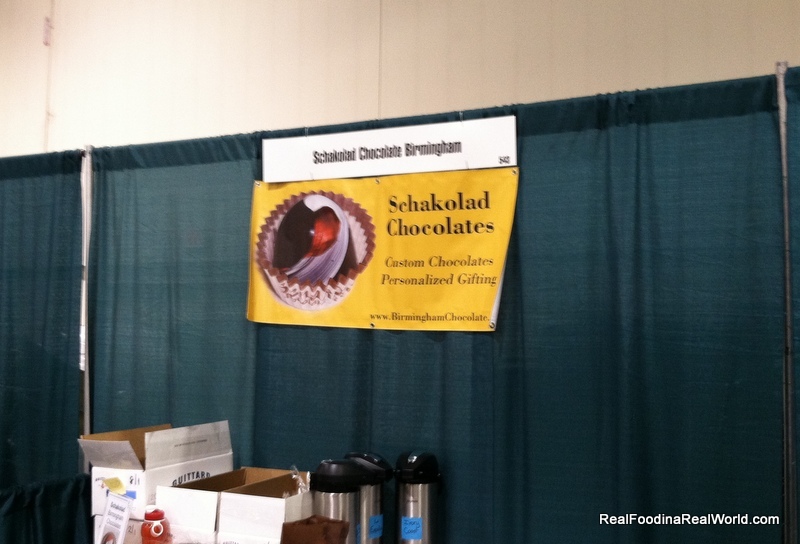 Birmingham Chocolate was sampling a dark chocolate peanut cluster and it was really, really good. The chocolate was dark and velvety. I fully plan on visiting this shop soon. I just saw on their website that they had frozen bananas, so I think I can browse around and keep local toddler entertained easily. 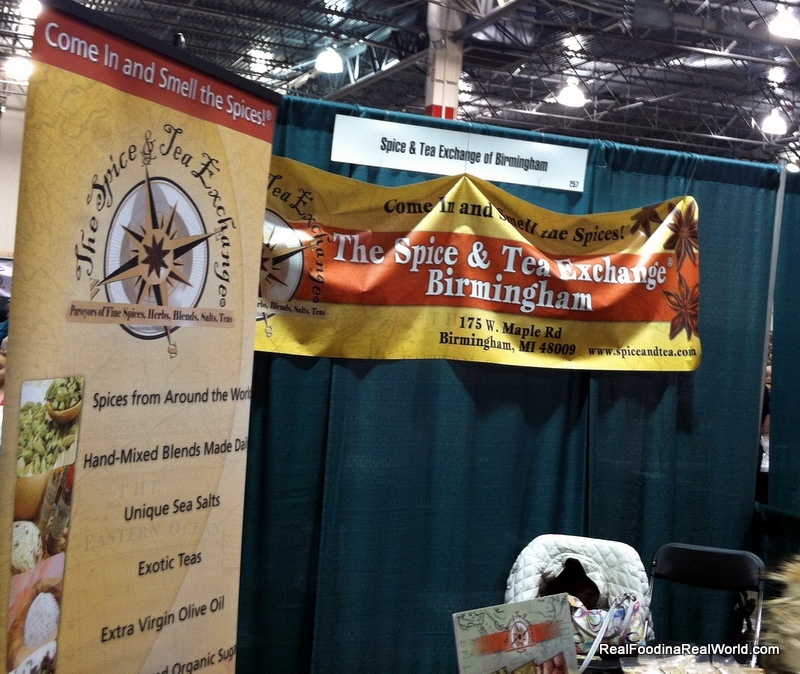 I’m going to make a special trip to Birmingham to visit Birmingham Chocolate and The Spice and Tea Exchange. All in the name of research, dear readers!